← Valen (Guardians of Hades Book 2) is out today + awesome giveaway! 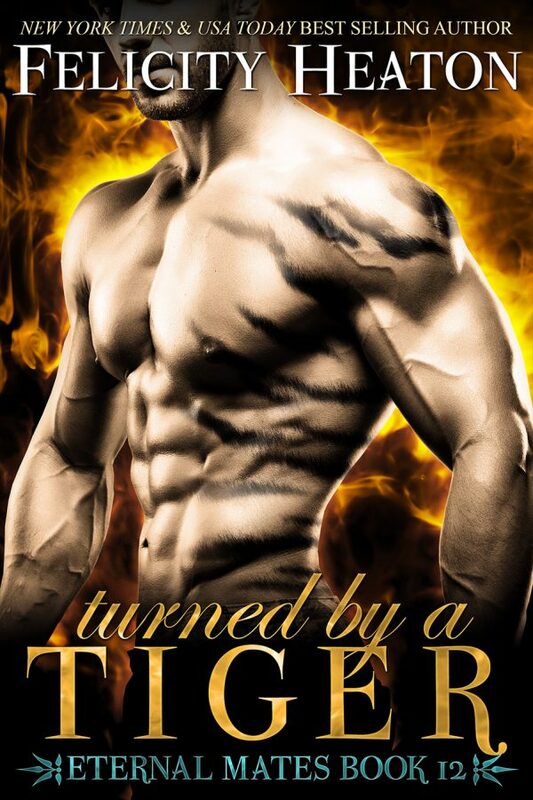 This entry was posted in 2017 releases, covers, Eternal Mates, paranormal romance, shapeshifter romance, Turned by a Tiger. Bookmark the permalink.